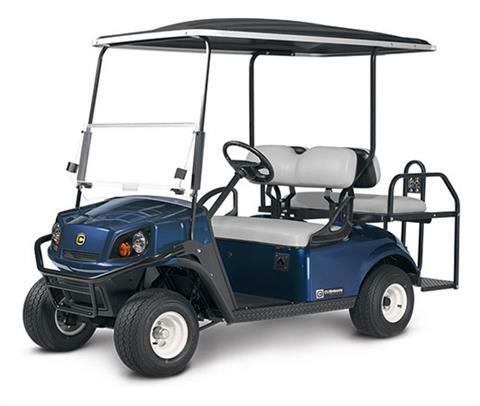 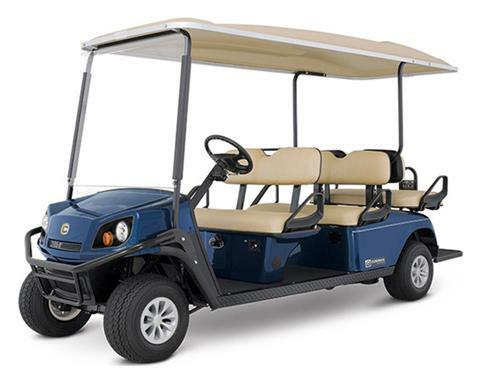 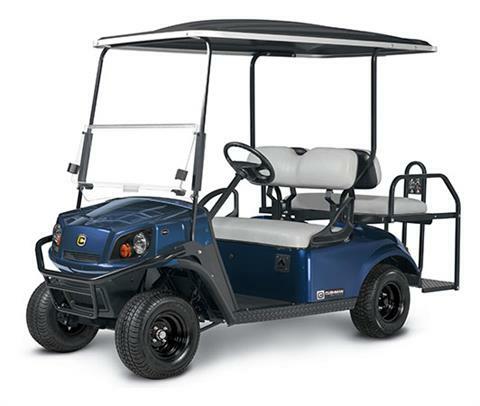 Cushman Golf Carts is a part of the Textron and E-Z-GO families and has a long history of making commercial grade electric powered and gas powered utility vehicles built for everyday work. 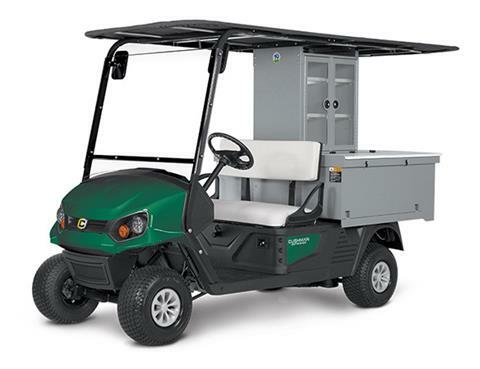 The Hauler 800 series and Hauler 1200 series are utility vehicles while the Shuttle 2, Shuttle 4, Shuttle 6, and Shuttle 8 are people movers. 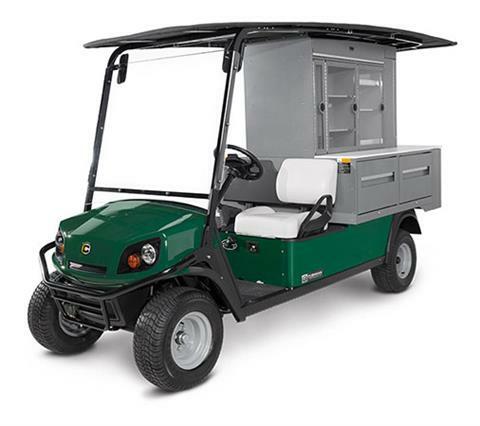 Cushman vehicles are made for business use and are commonly used in maintenance, golf course, agriculture, construction, government, university, warehouse, manufacturing and hospitality industries. Wildar Golf Carts and Trailers is your full service Cushman dealership service Ft Pierce, Port St Lucie, St Lucie County, Vero Beach, Jensen Beach, Stuart, and Okeechobee.